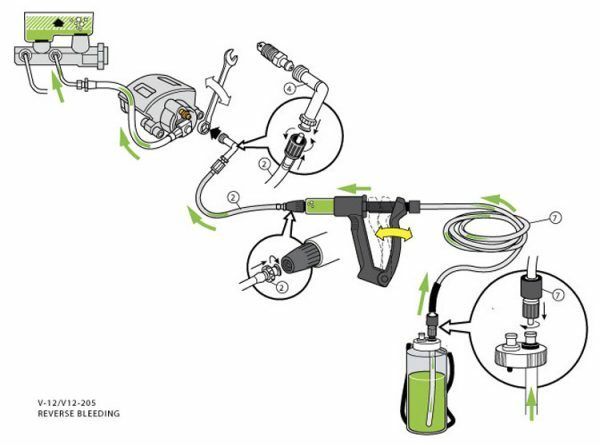 So how do the pros obliterate trapped air making sure every brake system performs to it’s top potential and get a rock hard pedal every time? 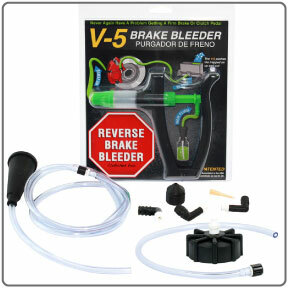 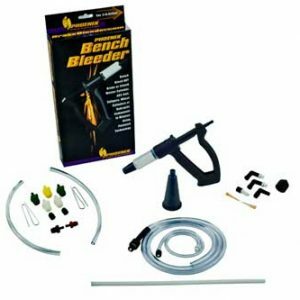 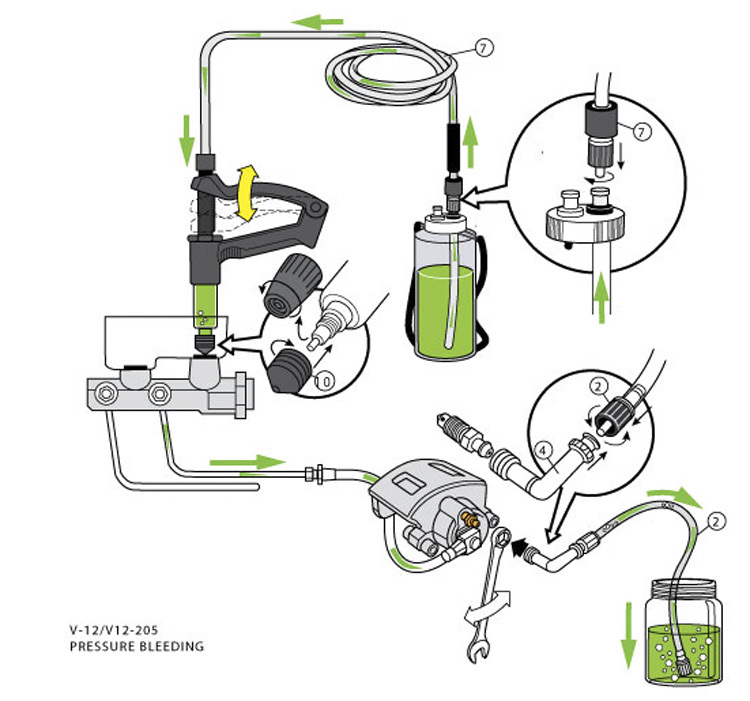 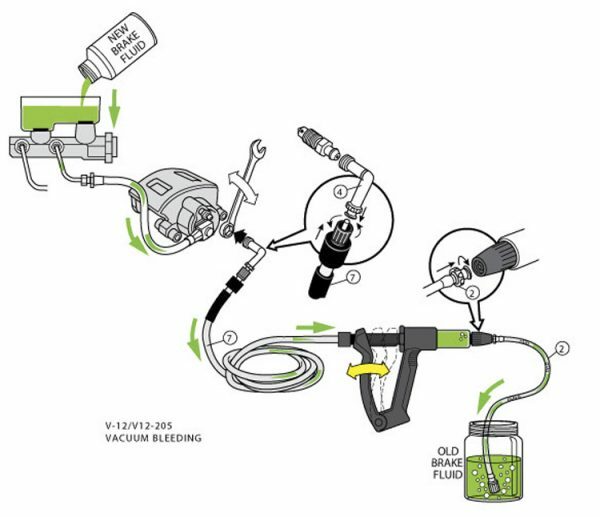 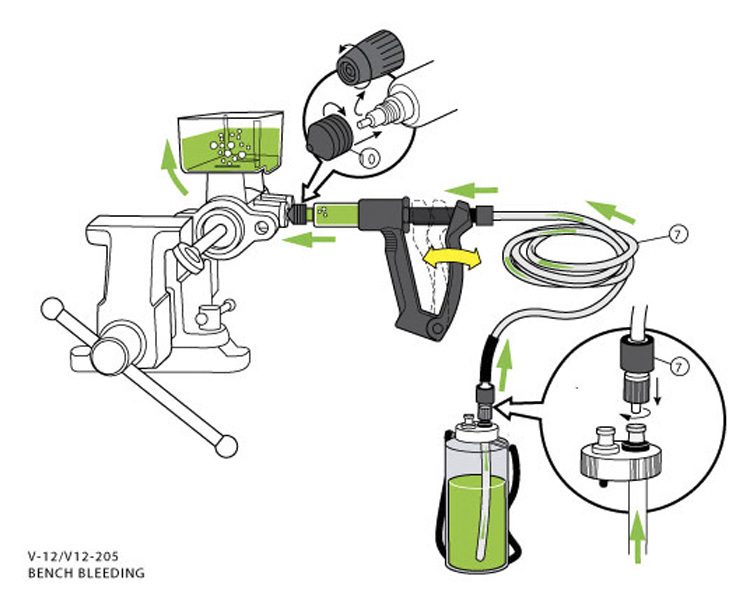 By using the V-12 Reverse Brake Bleeder, which is capable of performing 4 bleeding methods to force the air out. 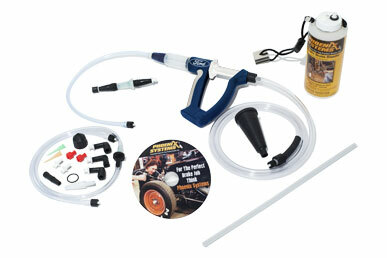 The V-12 will help you obliterate trapped air fast and get maximum response out of your brake system. 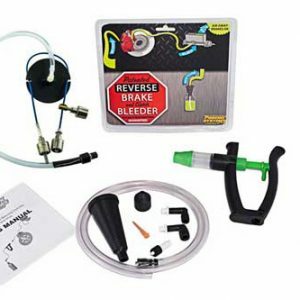 Ford Motor Company Trademarks and Trade Dress used under license to Phoenix Systems.